Gum | Nic-Hit International Inc. : Nic-Hit International Inc. This gum is formulated to deliver nicotine into your system through the lining of your mouth rather than in your stomach (like most other gums.) It is important to minimize the swallowing of the dissolved product so that it can be properly absorbed in your mouth. Place the gum in your mouth and chew it to slowly dissolve. Do not swallow it. Although it is not harmful to you, it will not work as well. Occasionally move the gum from one side of the mouth to the other side. 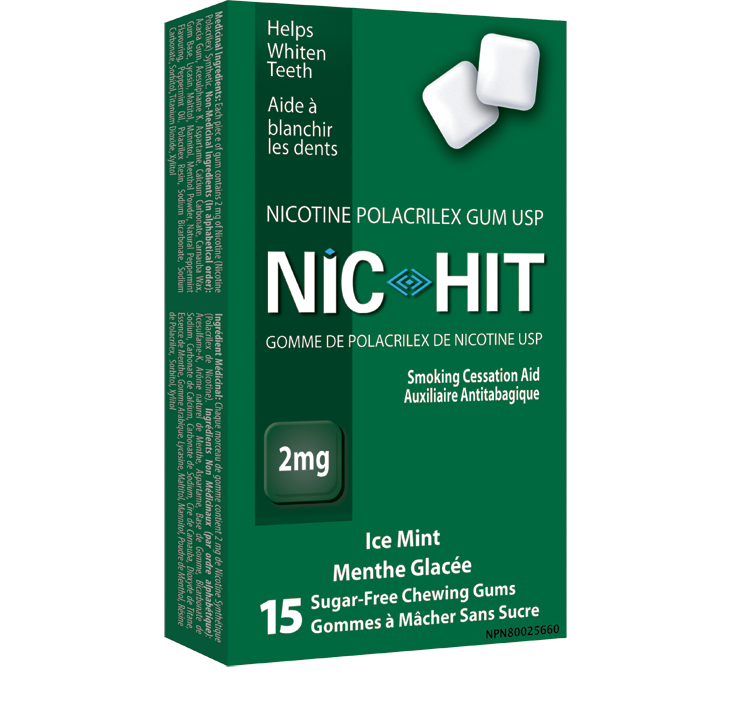 Individuals under 18 years of age should not use Nic-Hit gum unless prescribed by a doctor. Take, into your mouth, one or two gums, 1-24 times per day. Use the second gum if you continue to desire nicotine. If 2 gums are required, future uses may be delivered as 2 gums per use. The maximum daily use is 48 gums per day. Discontinue using this product and consult your doctor if irregular heartbeat, chest pain or leg pain occurs or if severe persistent stomach upset (indigestion, heartburn) develops. Do not smoke, chew tobacco, use snuff or any other nicotine product while using this product since it may result in an overdose of nicotine. In case of overdose or if a child takes one or more nicotine gums, contact your doctor or local poison control center at once. Children are especially sensitive to the effects of even small doses of nicotine. Gum powder, flavor, silicon dioxide, calcium carbonate, sodium bicarbonate, sweetener, magnesium stearate. This product may cause side effects, although not everyone gets them. 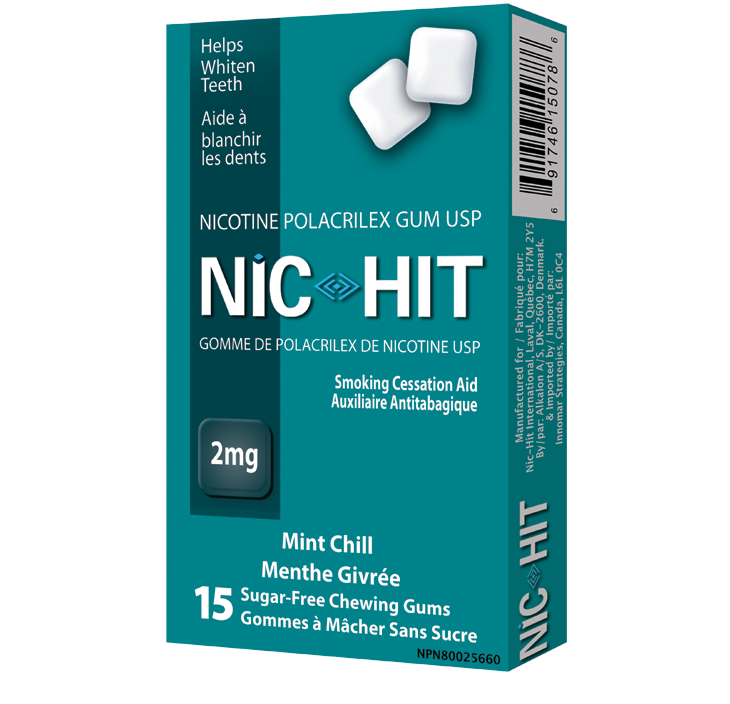 Nic-Hit can give the same side effects as other methods of consuming nicotine. The side effects generally depend on the intensity of the quantity you take. 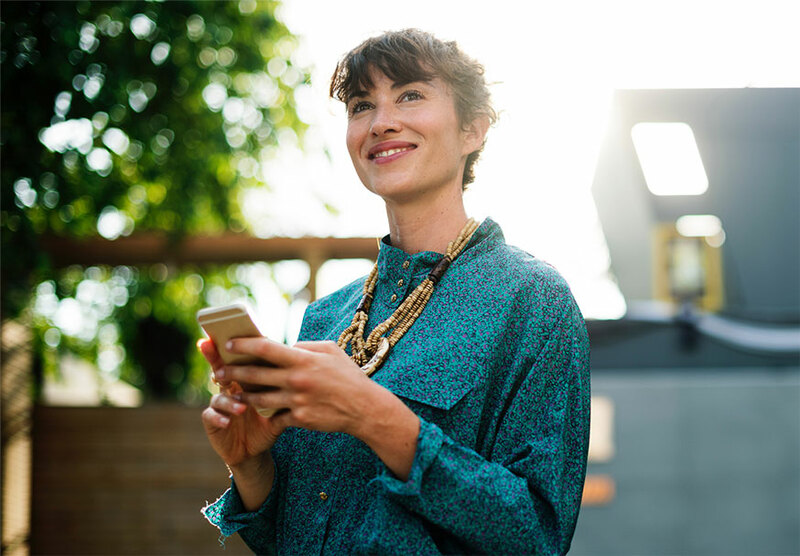 Less common side effects may include cough, pain or discomfort in the abdomen or chest, vomiting, flatulence or diarrhea, tightness or numbness of the throat and fatigue. If you experience a side effect that worries you, or if you have a side effect not listed in this guide, consult your doctor or pharmacist.